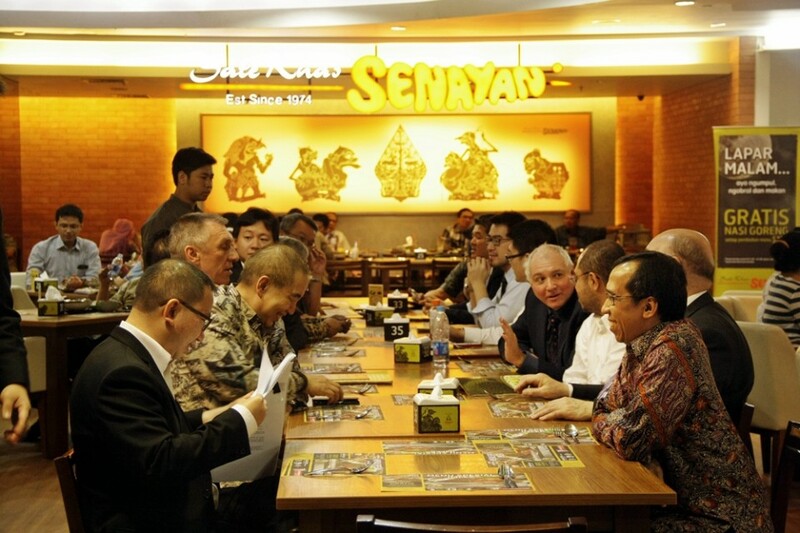 ASEAN free trade will take effect in 2015, and the creative industries are predicted to be one of the leading sectors. This can be seen from the emergence of many creative businesses, be it in Indonesia or overseas. Creative industries have always appealed to younger generations as youngsters continuously innovate in these fields. The world of education also plays its role in facilitating the creative fields. 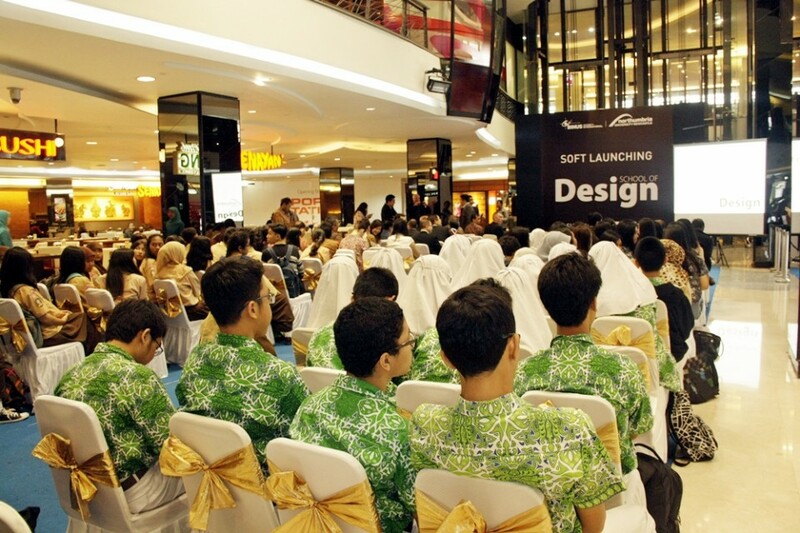 With more than 32 years of Indonesian educational experience under its belt, BINUS has become a popular public choice. BINUS is working towards realizing its vision as “a world-class knowledge institution in continuous pursuit of innovation and enterprise”. 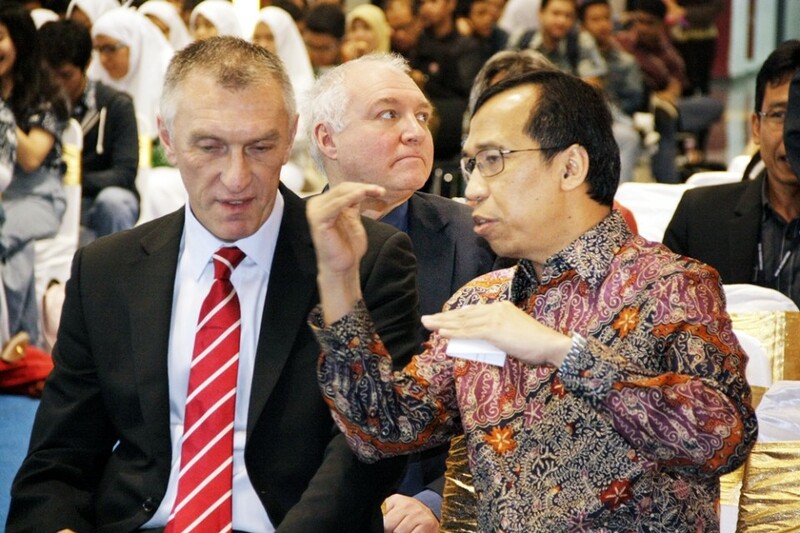 One of those innovations is the collaboration with overseas universities to create various programs at BINUS INTERNATIONAL. 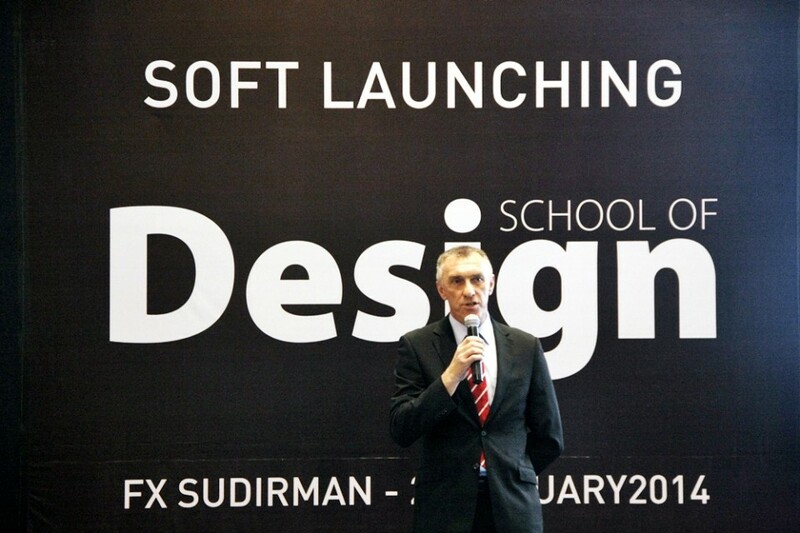 BINUS INTERNATIONAL’s partnership with Northumbria University was introduced as ‘BINUS Northumbria School of Design’ on January 29th. The collaboration is focused on the creative and fashion industries. 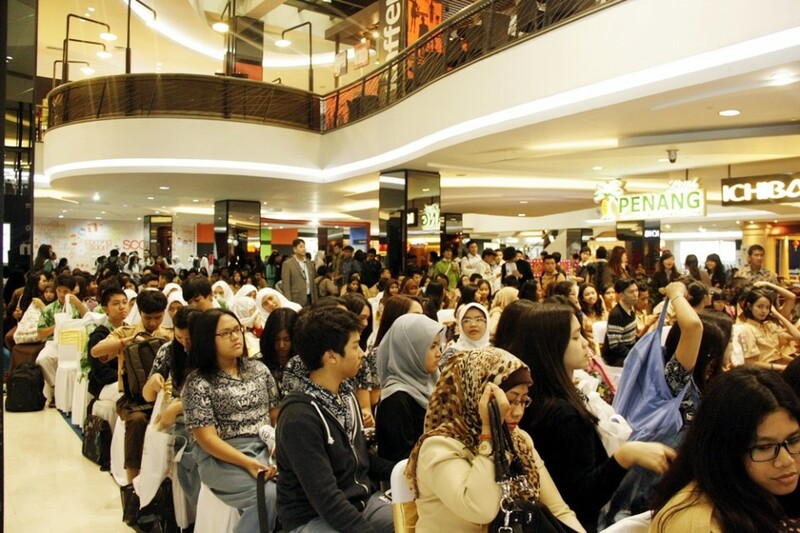 At the event attended by representatives of Northumbria University, students from the fashion design faculty at BINUS INTERNATIONAL exhibited works in the form of a mini fashion show. In addition, various works such as paintings, animations and photographs by students and alumni of School of Design at BINUS INTERNATIONAL were on display. The presence of BINUS Northumbria School of Design will strengthen the previous collaboration wherein students taking the programs of Arts & Design, Fashion Design and Fashion Management are able to earn a dual degree in 4 years without having to go overseas. At the end of each semester, the audit team from Northumbria University visit BINUS INTERNATIONAL to conduct workshops and assessment for students and lecturers.